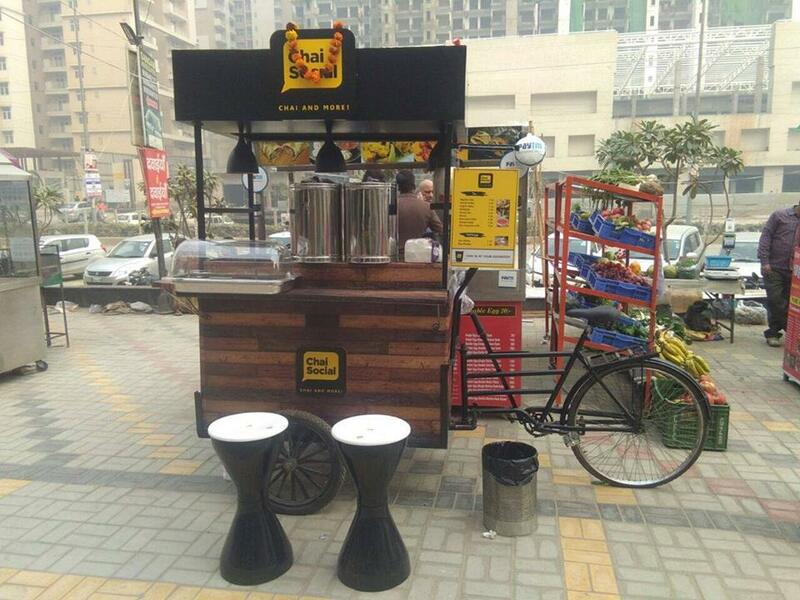 It’s time to move on from our fave chai points around town and check out this mobile chai point! Featuring a varied list of tea bags from around India – these guys serve piping hot tea at affordable prices. And sure, it may be costlier than your corner chaiwala but it’s well worth every penny that you pay. So, what makes this chaiwala the best out of the bunch? 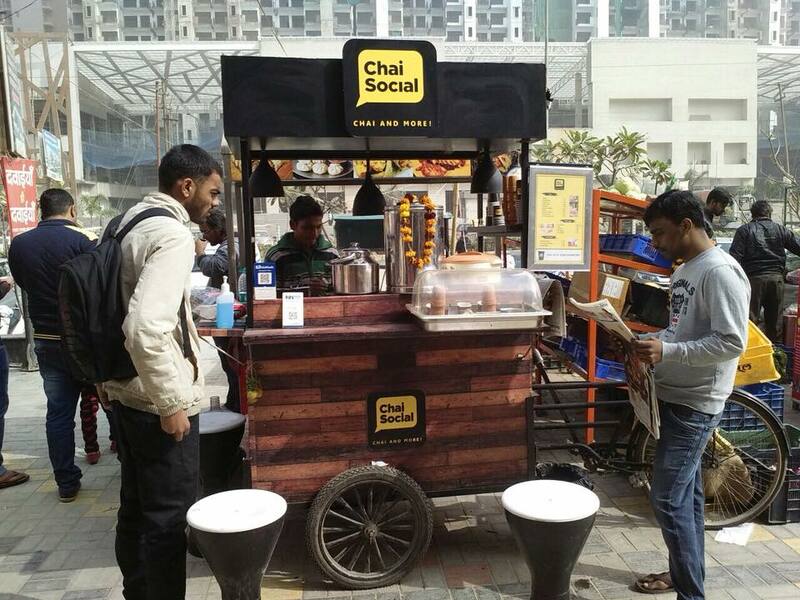 The idea behind Chai Social was to create and deliver quality tea made with distilled water. Confused? Well, here’s some backstory. The founders of the brand realised that the chai handed over by our chai wale bhaiya is not always made with clean water. In fact, most of them use tap water, that may not always be fresh or clean! Well, in the 5 weeks since inception, these guys have sold over 8,000 units of tea and they’re dreaming big! If the news is true then soon you will find them all around town at over 100 locations. Isn’t that pretty amazing? Care to join in this revolution of tea? Mehrauli Archaeological Park To Get A Museum To Attract Tourists!